10 Jolts to get creative and stay creative. 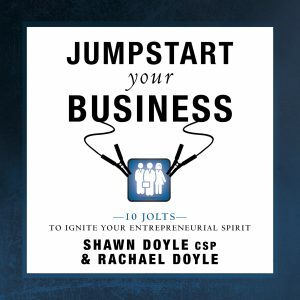 Another audiobook in the “Jumpstart Series” from Shawn Doyle, CSP. Are you creative? 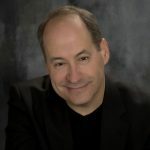 Do you want to be more creative in your business and personal life? Everyone has the ability to be creative. 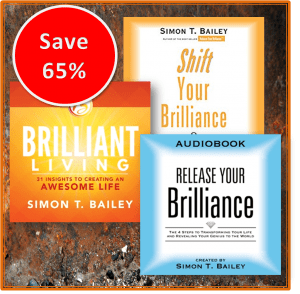 This fun lighthearted and easy to listen audiobook will give you 10 Jolts to reawaken and tap into your innate creativity in order to be more successful at work and in your personal life. 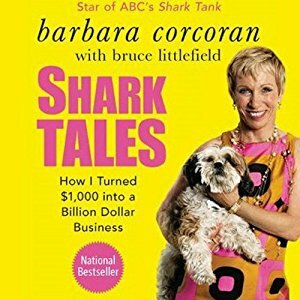 In this audiobook, you will learn the tools techniques and methods for getting and staying creative in a competitive world. 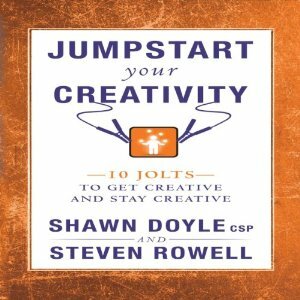 Jumpstart Your Creativity gives you proven specific effective tools and great tips to use, to both generate ideas and evaluate them effectively. Are you ready to tap into your creativity? This audiobook will show you how, and you will be amazed at the results!